As well as new home construction, our services include home extensions, decking, pergolas, landscaping and much more. Are you looking for a builder who will listen to all your needs? With more than 55 years experience in building new properties and home renovations we are the comapny you have been looking for. We are market leaders in design and quality construction. If it is a high quality home with designer features that will bring you and your family together creating lasting memories then LDG Constructions is the company for you. Renovations and rebuilding projects make up a large portion of our work and we focus in helping you bring to life and modernise your family home, adding value and equity to your home without the costs of buying and building a new home. As well as new home construction and renovations, our services include home extensions, decking, pergolas, paving for pool areas and landscaping. Whether it's a new home build or a garden that just needs a facelift we've got you covered. 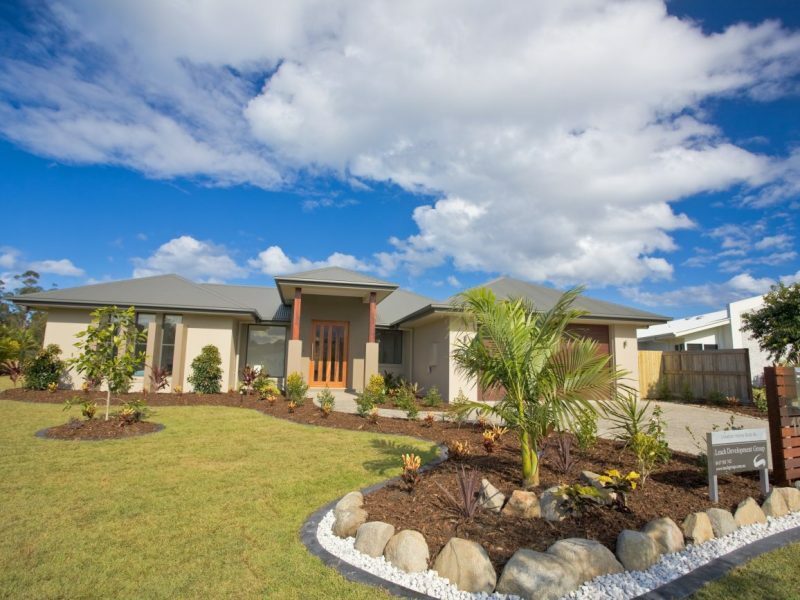 LDG Constructions are market leaders in design and quality construction. 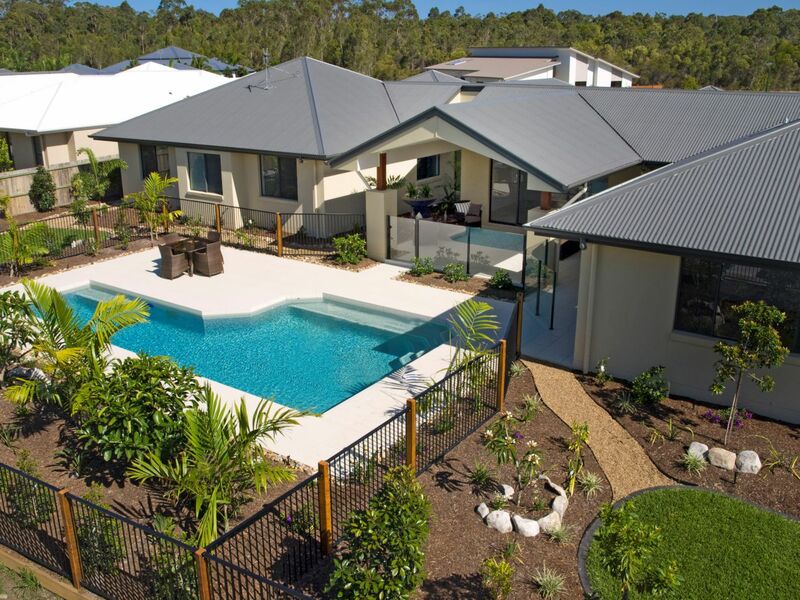 Living up to its name, LDG CONSTRUCTIONS has certainly raised the bar on property development in Noosa and surrounding areas on the Sunshine Coast, Queensland, with their superior quality and contemporary designs. 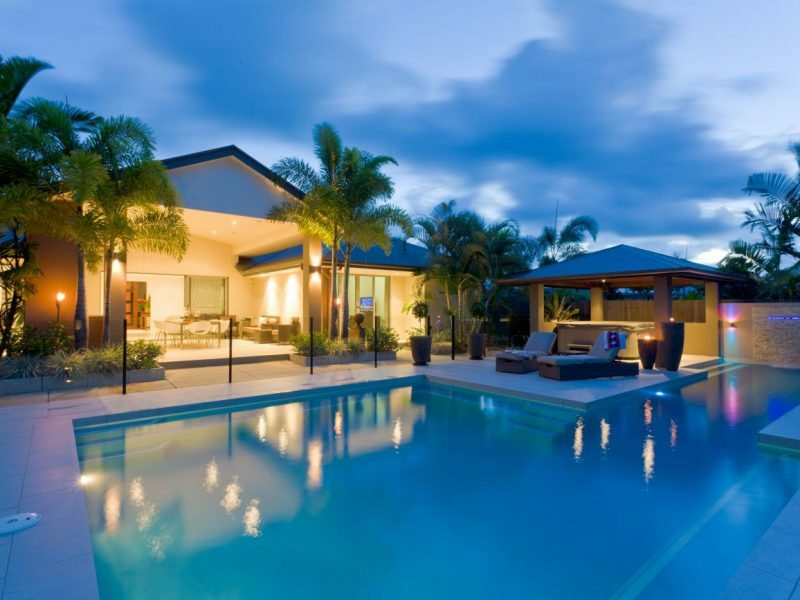 It’s easy to see why their homes are so highly sought after, having built over 400 custom built homes in Victoria before moving to Noosa in 2005. If it is a high quality home with designer features that will bring you and your family together creating lasting memories then LDG Constructions is the company for you. We are a locally owned family business in the Noosa and surrounding area. We pride ourselves on our attention to detail right from the conceptual design stage to completion of the building project. We guarantee 100% satisfaction and a commitment to developing a positive, trusting and respectful working partnership. We recently contracted LDG Constructions for an extension to our home. We cannot emphasize how impressed we are with the process to achieve this and, with the quality of the finished product. The project progressed quickly due to LDG co-ordinating all works and tradespeople required. Any foreseeable problems were quickly addressed and options identified to resolve same. The building site was kept in order at all times and cleaned at the end of each day. Furthermore, the administration and payment process for the project was easy to follow. 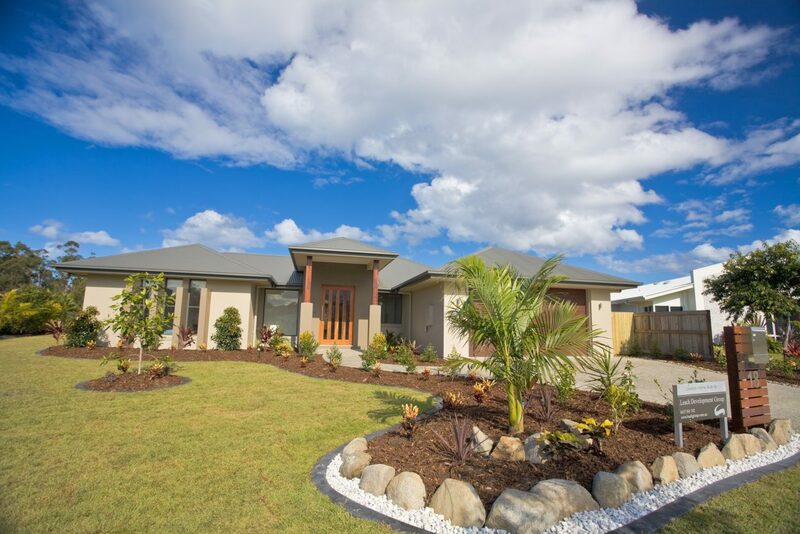 We highly recommend LDG Constructions. I have known the owner of LDG Constructions Danny Leach and his team for several decades now and i can say that his craftsmanship, unique design and quality workmanship is of the highest quality ever time no matter what size job is put in front of him. Our Company Base Realtors has been very proud to be selling his products now for many years and l for one can say his properties are highly sought after and buyers and neighbours immediately sing his praises. 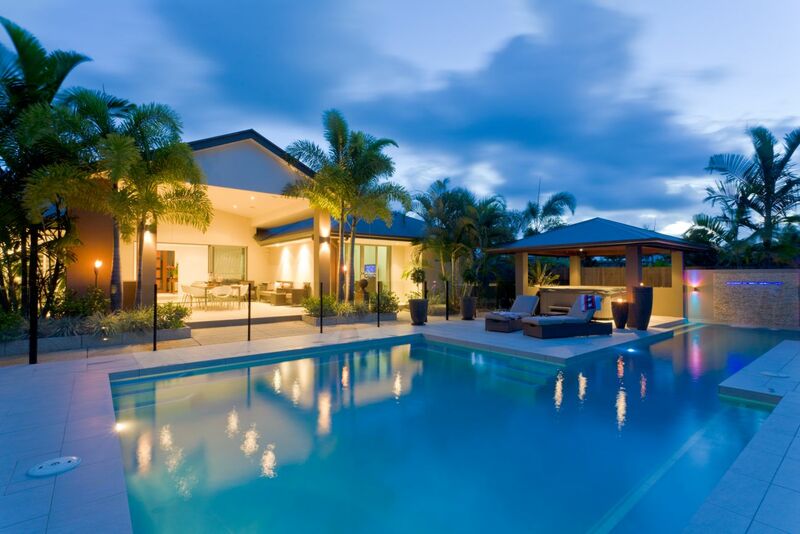 The team at LDG Constructions Pty Ltd recently helped renovate our Villa in Noosa Springs. We found Danny extremely professional and his team very competent and helpful. This was an extensive renovation which included retitling, replacing sliding glass doors with frameless glass and windows, and two complete bathrooms. We have no reservations in recommending Danny as he was great to work with, easy to contact and always willing to listen to our issues. Dream home in mind? Contact our team today! It is absolutely free and each month we share new content with you from all things lifestyle to practical building tips. All our VIP clients receive a 15% discount on any building or home projects, plus you receive our Constructions Package valued at $465 + GST for FREE.